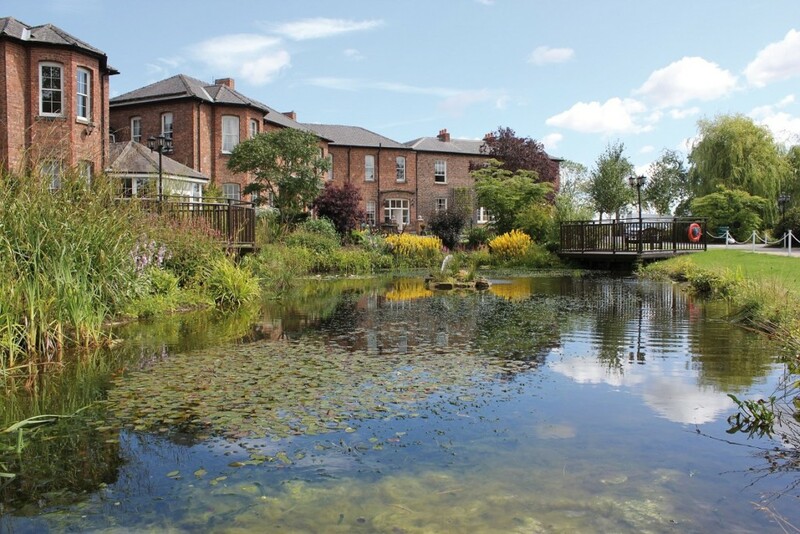 Middleton Hall near Darlington has become the first UK retirement village to be owned by its staff. 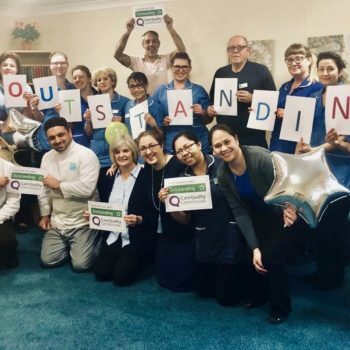 Bupa is celebrating an ‘outstanding’ double after its Waverley Grange and Knights’ Grove care homes achieved the CQC’s top rating. 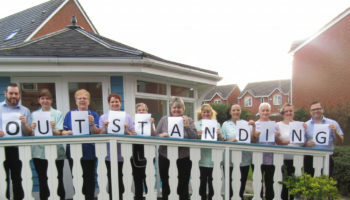 Not for profit provider MHA has celebrated an ‘outstanding’ double as its Starr Hills and Briar Hill House care homes received the CQC’s top rating. 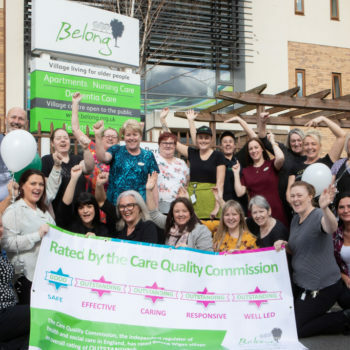 Belong is celebrating after its Wigan care village became its third north-west site to gain CQC ‘outstanding’. 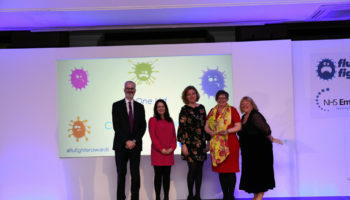 Leading care home provider HC-One took the award for best care campaign at the annual NHS Flu Fighter Awards. 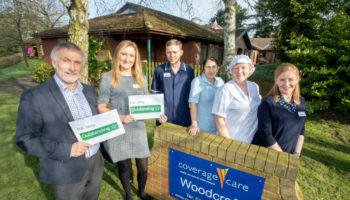 Coverage Care’s Woodcroft home in Market Drayton, Shropshire has been rated ‘outstanding’ by the CQC. 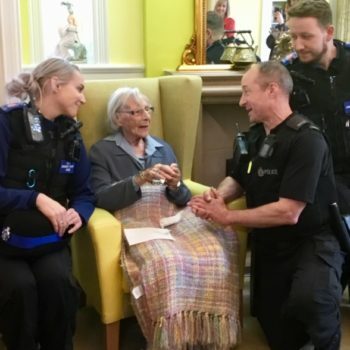 A 104-year-old care home resident has had her wish to be arrested by the police granted. 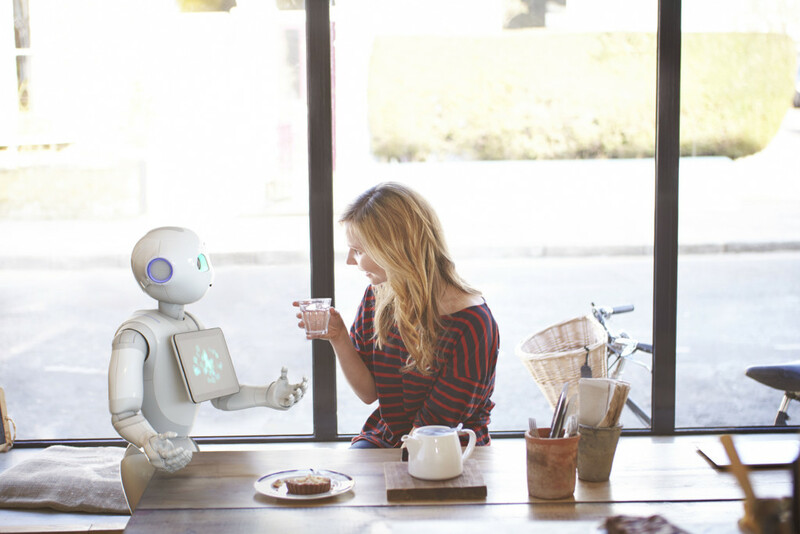 The role of robotics in care was debated at the Future of Care conference in London yesterday. 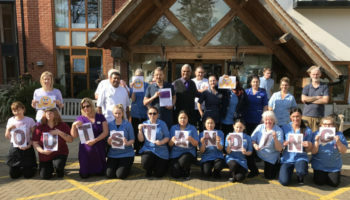 A manager of an ‘outstanding’ care home in St Helens has said it has provided an “antidote” to poor services in the region. 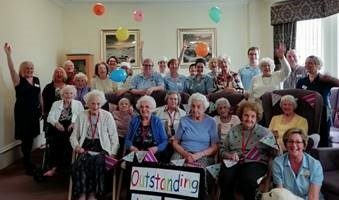 St Mark’s in Maidenhead, Berkshire has become the fifth Bupa care home to achieve ‘outstanding’.